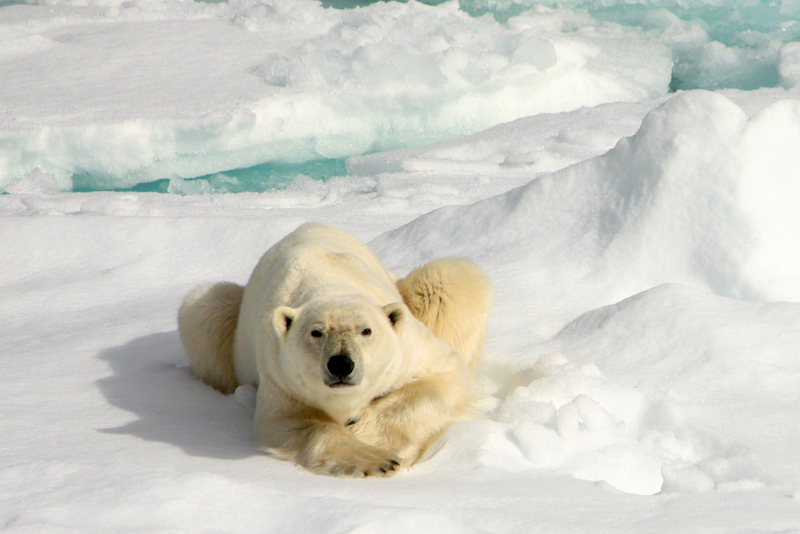 Polar bear, Sea Ice Svalbard, Arctic. Photo by Shelley Fry. The insider advice on this page is from Wendy’s Trusted Travel Expert for the Arctic and expedition cruises: Ashton Palmer of ExpeditionTrips. Infectiously enthusiastic about small-ship cruising, Ashton Palmer spent nearly a decade as an expedition leader, guide, naturalist, conservationist, Zodiac driver, avid bird-watcher, and photographer in the last great wild places: the Arctic, Antarctica, the Amazon, and the South Pacific. And these are not just fleeting trips: He has traveled to Antarctica more than 50 times and spent a collective of three months in the Arctic. In 1999, Ashton founded Expedition Trips in Seattle, where he and his 20-person staff work tirelessly on matching travelers with the right small-ship expedition trips everywhere from the Galapagos to Papua New Guinea to the Russian Far East, and of course, the two poles. Ashton provides unbiased guidance on every line and every ship. He’ll be the first to tell you when a two-week trip to the Arctic may not be your cup of tea, and when a specific ship or cabin just isn’t worth the extra expense. And because of his relationships with the top cruise lines and tour operators, Ashton often secures preferred rates or other perks (such as shipboard credits or a bottle of wine). He’s also a big proponent of independent exploration and will give you all the tools to help you find your own way whenever possible. 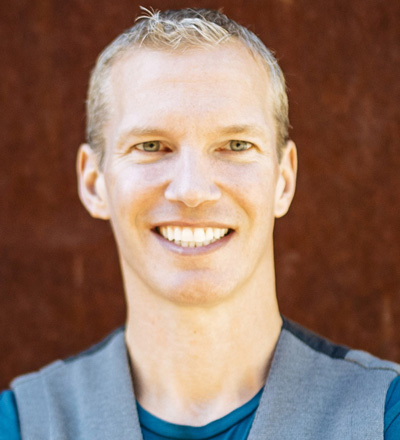 Ashton was also included in “Perrin’s People,” Wendy’s award-winning list of top travel specialists, which was published annually in Condé Nast Traveler magazine from 2000 to 2013. Travel arrangements start at $1,200 per day for two travelers. Most ships that visit the Arctic are small, with the biggest being Le Boreal, which carries 264 passengers. She also happens to be a terrific choice. This is a luxury vessel, with spacious and beautifully designed cabins, two restaurants, a lecture theater, library, fitness center and spa, and three elevators. The onboard naturalists are also excellent, and you can select from a variety of itineraries throughout Svalbard, Greenland and Iceland, and the Northwest Passage. National Geographic Explorer Ship, Svalbard, Arctic. Photo by Shelley Fry. The National Geographic Explorer (148 passengers) consistently offers exceptional itineraries (in the European Arctic, Greenland, Iceland, the Northwest Passage), a variety of complimentary activities, deeply knowledgeable guides and naturalists onboard, and an excellent crew. The equipment aboard the ship—including sea kayaks, Zodiacs, and even an underwater ROV for collecting video footage of the marine life—provides for an unparalleled experience in the Arctic. The Silver Explorer (132 passengers) offers multiple dining options, from 24-hour in-suite dining to sophisticated international cuisine, including signature dishes created exclusively by Les Grands Chefs Relais & Châteaux. While the Arctic tends to appeal more to adults than to children, the Land of the Ice Bears trip aboard the National Geographic Explorer caters specifically to multigenerational families. It’s technically an 11-day itinerary, but that includes travel time, so the sea voyage itself is just eight days, which is a good amount to be on a ship with younger travelers. When kids are onboard, menus include more kid-friendly items and meal times can be a little more flexible. Plus, staff regularly organize activities like pizza and movie nights and other activities geared specifically to naturalists-in-training. In the seven-day Churchill – Tundra Lodge Polar Bear Adventure, guests stay in a 32-room rolling hotel that was purpose-built to position itself as close as possible to the highest concentration of bears. The lodge has rows of raised windows and fenced observation decks so that guests can spend hours watching the polar bears from the comfort of their safe and cozy accommodation—when they’re not out exploring in the polar rovers, that is. The best time to go is mid- to late October. And if you’re lucky, that’s also a good time of year—and a good spot—to catch sight of the Northern Lights. Beluga whales, the beautiful all-white species known for their high pitched twitter, congregate by the hundreds in the shallow coastal waters of the Arctic Ocean, and specifically concentrate around Somerset Island, in the Canadian Arctic Archipelago, between early July and mid August. The Arctic Watch Wilderness Lodge, on Somerset Island, has a wonderful 10-day package in the summer months where you can spend your days sea kayaking, hiking to waterfalls, fishing, visiting local archeological sites, taking ATV rides, but just as fun is simply hanging out at the lodge and watching the pods of Belugas that frolic only a few miles offshore. 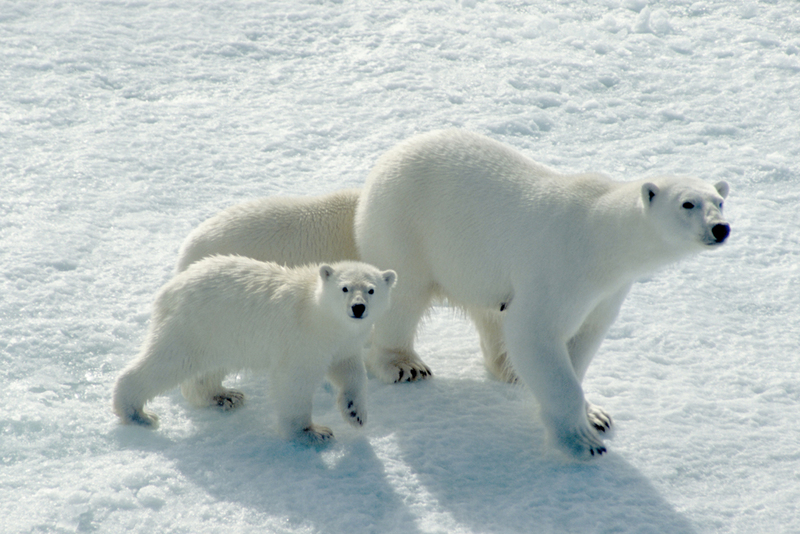 Offered only from mid-October to mid-November, the compact Churchill – Classic Polar Bear Expedition is a fantastic way to experience the Arctic and see polar bears up close in just six days. Churchill, in the Canadian Arctic, is more easily accessible than other Arctic destinations so you’ll save in travel time. Plus, the “polar rover” vehicles used for this expedition are designed specifically for traversing the tundra and for safely observing polar bears up close. Every seat is a window seat and the floor of the viewing platform is steel-mesh, so passengers can be inches from curious bears who often sniff around right beneath the rover. The whole focus of these trips is to spend two-and-a-half days (out of six) viewing polar bears in their natural habitat. I haven’t known anyone to leave feeling disappointed by this experience, despite its brevity. The Svalbard – Realm of the Polar Bear trip aboard the Expedition (132 passengers) is an eight-day cruise that offers sufficient time for exploring Svalbard Archipelago for less than you’d pay on comparable ships in the region. Svalbard, a relatively compact area, offers a deep dive into its west coast, arguably the best place in the world to see polar bears on the ice. 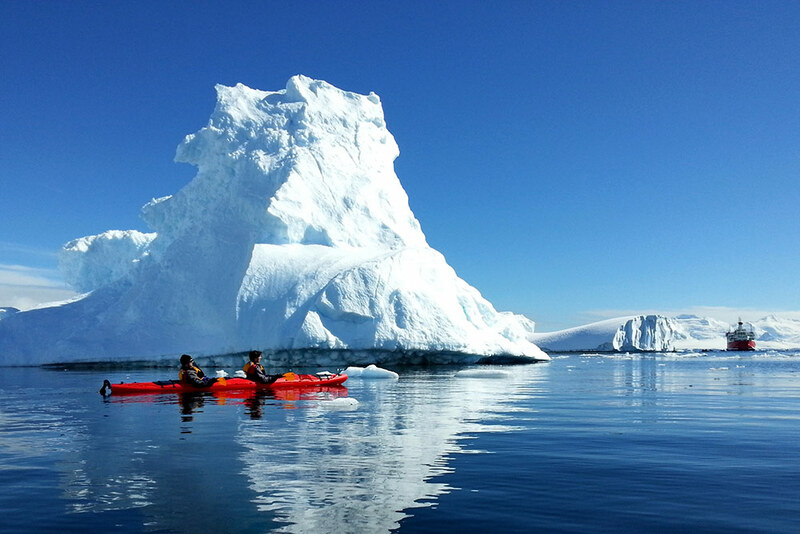 The expedition also includes a number of activities—from hiking to sea kayaking—for an additional (reasonable) fee. The 23-day Northwest Passage trip aboard Le Soleal (264 passengers) is an unforgettable journey into the wild and pristine High Arctic. Embark in Kangerlussuaq (Greenland), sail through the Northwest Passage, and disembark in Nome (Alaska). Not only are you likely to see an abundance of wildlife—polar bears, ringed seals, Arctic foxes, musk oxen, beluga and bowhead whales, walruses, many species of seabirds, and possibly even the elusive narwhal!—in the company of top-notch naturalists, but you’ll feel pampered aboard this sophisticated mega-yacht. Though this is definitely a splurge (early booking rates start at $17,000 per person), you’ll be treated to a rare glimpse into an area steeped in maritime lore. With only a few exceptions, almost all ships cruising to the Arctic allow solo travelers to book shared cabins with other solo travelers of the same gender. If you’re willing to share, then you can travel in a twin, triple, or quad cabin at rates that are significantly lower than paying a single supplement (which can be up to twice the double-occupancy rate) for your own private cabin. Occasionally, ships will waive the single supplement fees, but this is typically a seasonal promotion and based on availability. The “best” ship really depends upon your preferences. Personally, I’d suggest booking passage on one of the larger ships—more passengers likely translates to more travelers who are also traveling alone. The National Geographic Explorer has good single-cabin options, as well as a terrific variety of excursions and activities throughout the day, casual dining experiences, and a highly attentive level of service for each guest. The 17-day Svalbard, Iceland and Greenland’s East Coast itinerary aboard the National Geographic Explorer (148 passengers). There’s one departure, in mid-June, and it’s staffed with two National Geographic photographers to help passengers capture the best images in optimal lighting conditions. A few (of the many) photo-worthy highlights on this itinerary include polar bears on the massive ice sheets in Svalbard, the gallery of icebergs and calving glaciers in Greenland, and encounters with the colorful indigenous culture. The Canada to Greenland: Baffin Bay Explorer itinerary aboard the 117-passenger Sea Adventurer, which explores the Canadian Arctic and Greenland high above the Arctic Circle. The highlight of the trip is a visit to Ilulissat Icefjord (known as the birthplace of icebergs since the fjord produces nearly 20 million tons of ice each day), a UNESCO World Heritage site where you sail through a wonderland of icebergs in every shape, size, and shade of blue. Its Jakobshavn Glacier is among the most active and fastest-moving tidewater glaciers in the world, often calving sheets of ice that are more than 2,500-feet high (or a half a mile!). The 13-day Northwest Passage and Greenland trip aboard the Akademik Ioffe (96 passengers). The Northwest Passage sea route, through the Canadian Arctic Archipelago, has a rich history of exploration (from the late 15th through the early 20th centuries). Travelers on these itineraries are afforded the opportunity to be among the few people to follow in the footsteps of early European explorers and visit sites like Beechey Island (where Sir John Franklin and his men disappeared in the mid-1800s, and whose ship remains were just recently uncovered) as well as Inuit communities throughout the region. Trips that follow this route also typically place more emphasis on the historical aspects of the region and ensure that they are accompanied by well-versed historians who help to bring the destinations alive through compelling storytelling and interpretation. Summer to early fall brings the best weather. The early summer months in the Arctic have the advantage of the midnight sun, when the near 24-hour daylight conditions make for superb photo opportunities. Mid to late June, is prime time in Norway’s Svalbard Archipelago, widely considered the best place to see bears in the wild since it’s home to about 3,000 of them. Considered “mid-season,” the latter half of June is when the ice and weather conditions tend to be most optimal, balancing the most comfortable daytime temps (in the 30s) with enough remaining ice so that the bears can still be found near the shore hunting for food. By July, the ice starts to melt, forcing the bears further inland (where they’re harder to see) to search for food. Later in the summer, however, is the best time to see whales here. Winter and early spring, when there is still a lot of sea ice which makes it hard to explore the region and find the bears. Packing too many destinations into one trip. The Arctic is such a vast expanse that you are better off seeing one area in depth, rather than trying to string together multiple destinations. Because most ships in the region work from pole to pole (South to North), some shipping companies offer multiple destinations when they need to reposition the ship to another region; however, these trips do not necessarily offer the best itineraries. When deciding which trip to choose, narrow your priorities (wildlife, ice, birds, history, culture) and then select the trip that highlights those elements. A trip to the North Pole aboard a Russian nuclear ice breaker. It takes about six days to sail to the top of the world, where all lines of longitude converge. While you’ll likely see a few polar bears and whales along the way, the real thrill of this journey isn’t in spotting wildlife—it’s in traveling to one of the most remote places imaginable. You’ll be slicing through nine-foot blocks of ice, making aerial excursions by helicopter, and—for those brave enough to swim in the Arctic—taking a polar plunge in polar bear country! It’s the ultimate bragging rights trip. Dog-sledding across the tundra in Churchill. This is not your horse and carriage ride around Central Park! It’s hard to believe how fast they go—it can feel like you’re flying close to the ground through a magical winter wonderland of sparkling snow (hang on tight!). June through August of the previous year, when itineraries are released for the following season. Availability is prime then, and you might be able to snag an early booking discount. He really demonstrated his value.